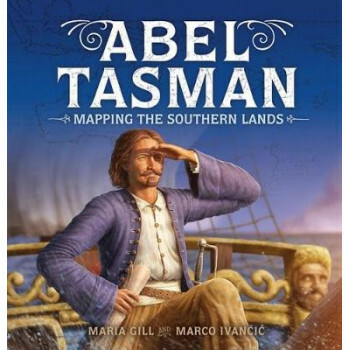 More than 300 years ago, a young Dutch sailor named Abel Tasman stood on the prow of a ship he and his crew had sailed across wild, uncharted waters. In the distance, through a shroud of mist, the rugged outline of steep hills rose from the ocean waves. Could this be Terra Australisthe great southern land? Abel Tasman and his crew were most likely the first Europeans the Aboriginal people of Australia and the Maori of New Zealand had ever seen. Join the journey and discover the legacy left behind. Rob Zaagman, Ambassadeur, Embassy of the Kingdom of the Netherlands in New Zealand.